Are you downsizing, staging your home, or just don’t have enough room? 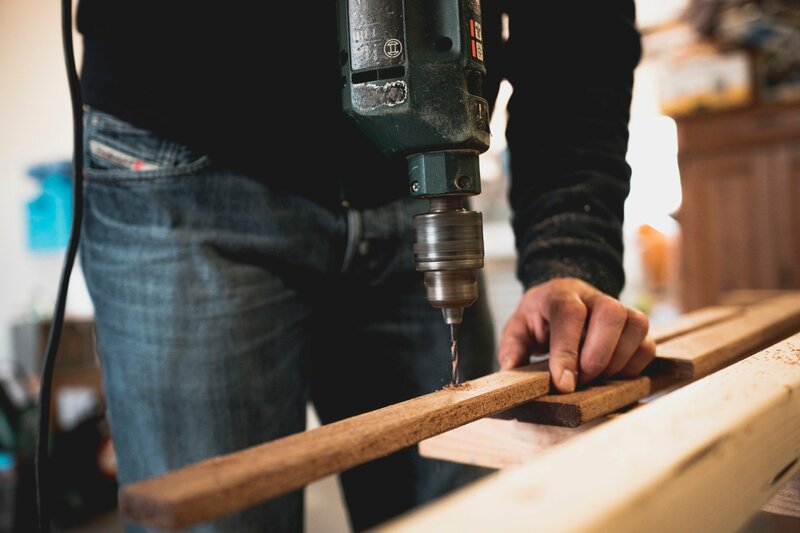 For the things with which you can’t part, you might be considering Wilmington storage options. There’s a lot to think about, including how you get your belongings there, how often you will need access, and what you’re storing. Here are a few tips to keep in mind. Essentially two options exist for getting your belongings to the Wilmington storage facility. Either someone will come get it for you, or you will be taking it to the facility yourself. The former is obviously the easier option but can be more expensive. However, the convenience of having someone pickup your belongings can be worth it. 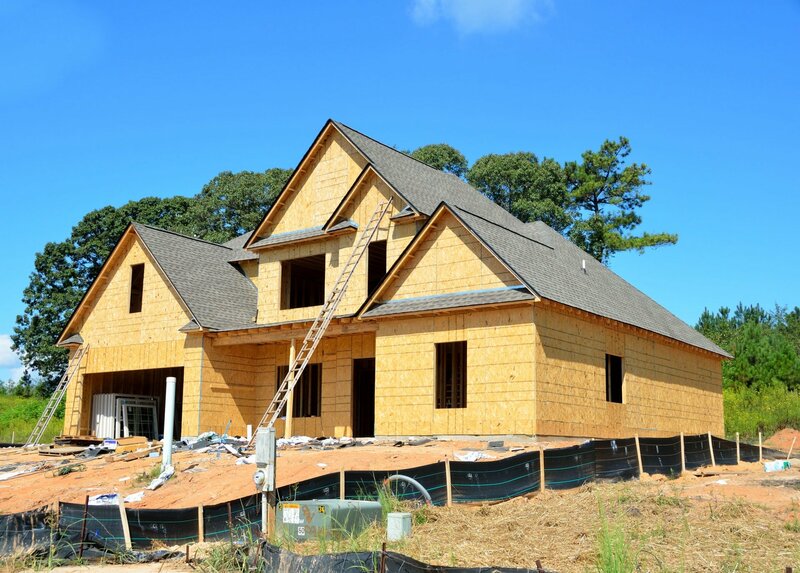 In the Wilmington and surrounding areas, there is no shortage of storage companies. These are some of the businesses that offer pickup options and highlight what you should consider. E-Z Box Portable Storage provides protective storage boxes. Made of insulated materials, the boxes feature Humi-Rid™ protection, which the U.S. military uses when transporting electronic weapons systems. The main benefit of E-Z Box is the superior construction of their boxes, better ensuring the protection of your property. U-Haul® launched its own version of portable storage in the form of U-Box®. A cheaper option, the U-Box® doesn’t have the same protections against humidity. After pickup, drivers take the containers to either your new home or a secure storage facility. Once at the facility, customers can access their box with 24 hours’ notice. 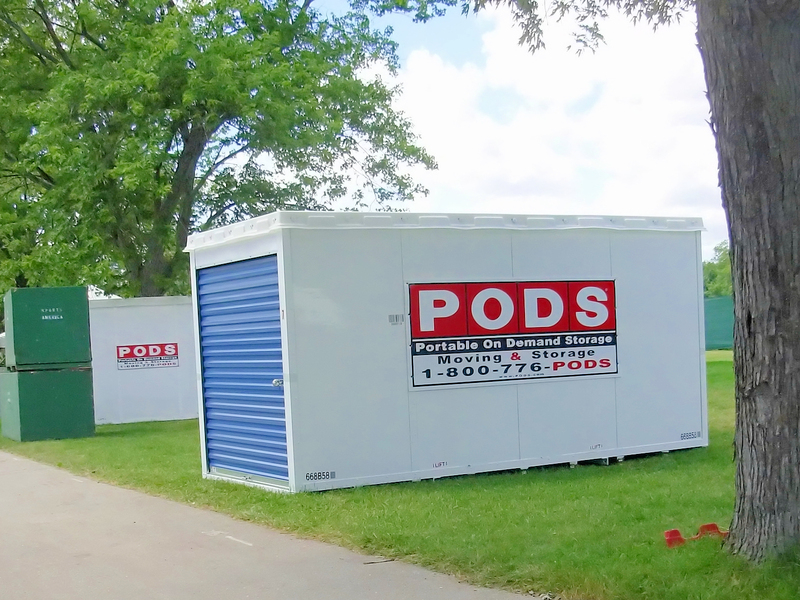 PODS® lands in the middle of the first two, combining the best attributes of the two with high-quality storage containers at a more affordable rate. The containers come in three sizes to accommodate any moving need. They also use a patented system called PODZILLA® designed to keep containers level during loading and unloading from trucks, and to better secure your belongings. 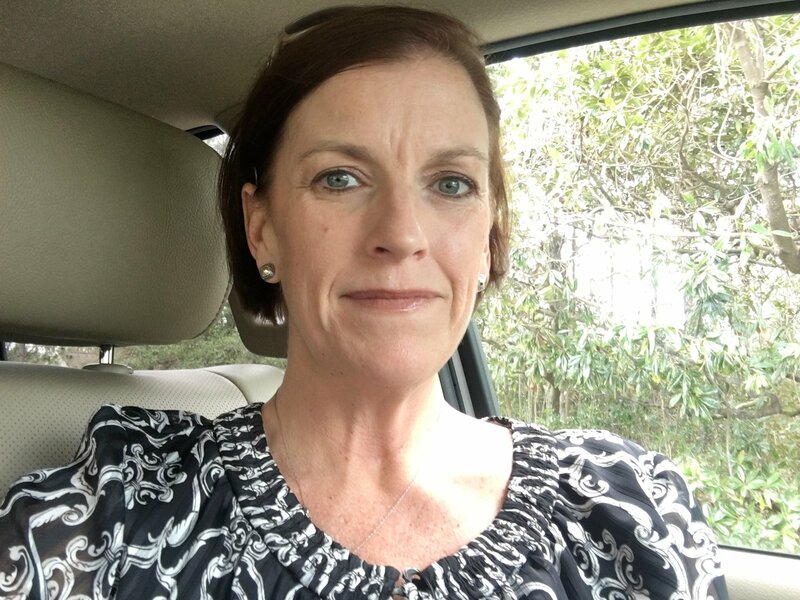 These are not the only vendors in Wilmington, but they do a good job of highlighting the pros and cons of portable storage. However, no climate control option exists for any of them, which might be a necessary dependent upon what you need to store. And if you’re storing a more manageable amount of items, portable storage might be an unnecessary expense. 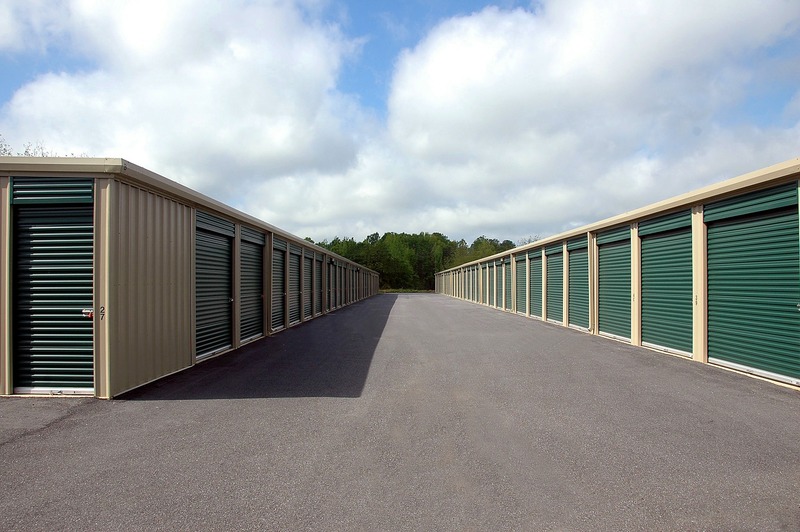 Wilmington possesses a plentiful list of self-storage facilities. Google can help you find them. However, more important than finding them is knowing what a good facility has. A good facility will have plentiful security measures. The facility should at least be fenced with gated access, 24-hour video surveillance, abundant lighting, and an up-to-date security system. Some facilities also keep guards on duty. While not paramount, most provide a variety of Wilmington storage options to suit customers’ needs. 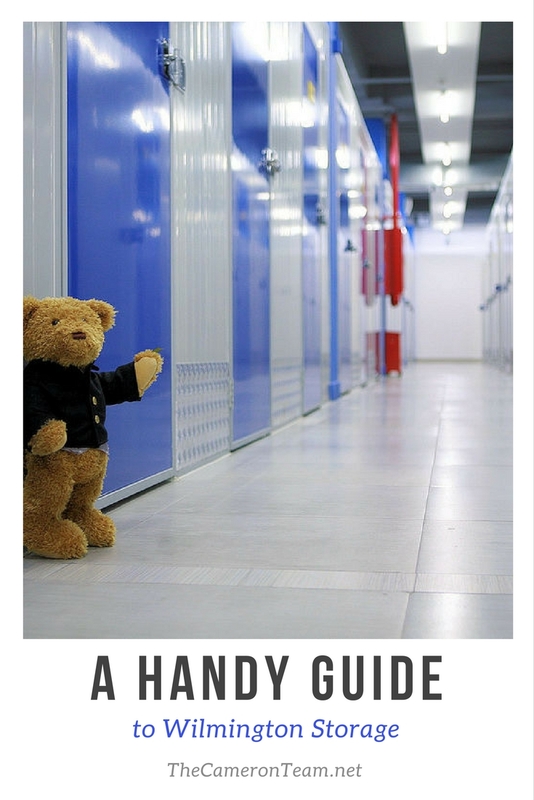 Self-storage facilities generally possess greater diversity in terms of sizes. It’s important to consider how much storage space you will need. 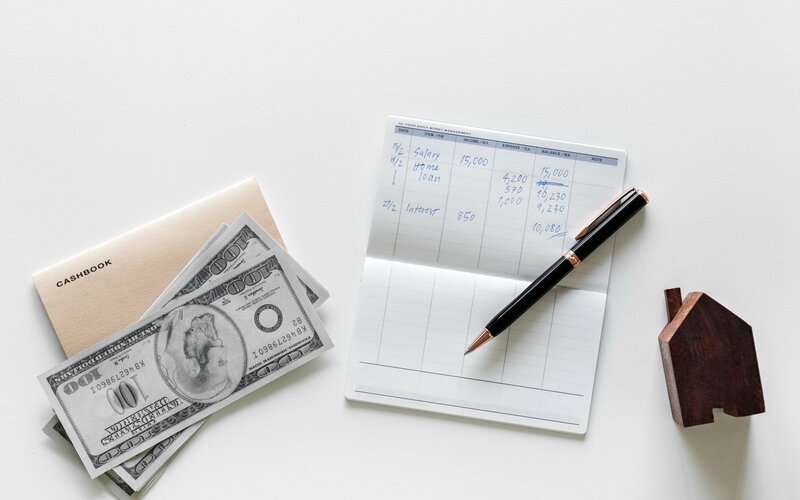 Self-storage facilities allow you to select just the right amount of space and avoid paying more money for room you don’t need. What you are storing is equally as important as how much you are storing. If you need to store perishable or sensitive goods, you should find a climate controlled unit. Climate controlled units monitor the temperature and humidity of the storage container to prevent damage to your property. In addition, local, state, and federal laws prevent some items like firearms or flammable chemicals from being stored in the containers. Stores keep lists of these items on hand typically. Most facilities will also require insurance, but homeowners or renters insurance will cover the items in storage in many cases. It should be noted that you are still responsible for the items in your unit. So don’t store your dumbbells on top of your grandmother’s glass coffee table. As for getting your items to the facility, some facilities might offer truck and other moving equipment rentals or be able to refer you to another business for a discounted rate. In summary, you need to have some forethought when deciding how to store some of your items. First, don’t store anything that you’re going to need on a semi-regular basis. And if you think you’ll need it soon but aren’t sure, pack it near the front of the container where it is more accessible. Secondly, evaluate the items you’ve selected. Are they perishable or sensitive? If so, you’ll need to have them in a climate controlled unit or keep them with you. Make sure that all the items can be legally stored in the facility. Now that you know what you’re taking, how do you plan on getting it to the Wilmington storage facility? If your items don’t need to be climate controlled, companies offering pickup options are an excellent choice that take the hassle out of it. 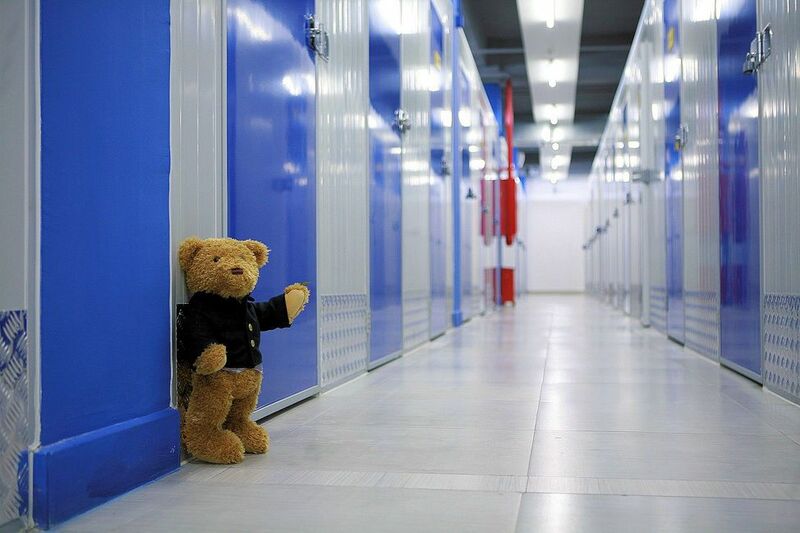 For items that need to be climate controlled or a small amount of belongings that you can transport yourself, traditional self-storage companies will be a cheaper option. So whether you’re packing half your house or just a few things that wouldn’t fit, just remember to consider how much you’re packing, what you’re packing, and how you’re going to get it to storage.